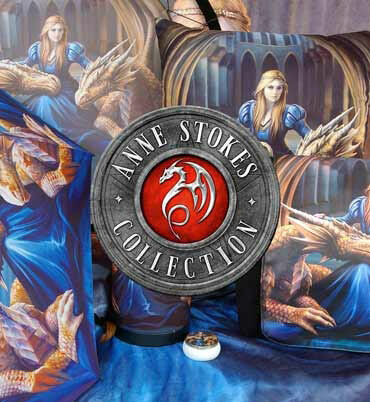 Available as a part of Nemesis Now’s Premium wholesale giftware collection, this draconic matriarch makes a great addition to any home. Climbing atop a large Dragon egg, the red Dragon looks down and roars at any predator. Her tail wraps around the front of the egg, where a fully functioning clock face can be seen. The light shading in the spikes that cover her spine add a depth to the creature. The egg itself has several cracks surrounding the clock face, as through her hatchling is attempting to break free. Cast in high-quality resin and expertly hand-painted, this piece is perfect for any fantasy fan.